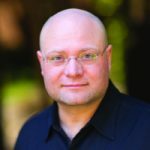 Attribution, user-behavior analytics, store statistics and fraud prevention are truly differentiating and competitive sources of intelligence for anyone who uses them. At Treasure Data, we give you the means to combine all of these with custom events, along with data from other varied sources, giving you insight and ability to draw correlations that will set you apart from the pack. Adjust is a business intelligence platform for mobile application marketers, which combines attribution for advertising sources with advanced analytics and store statistics. 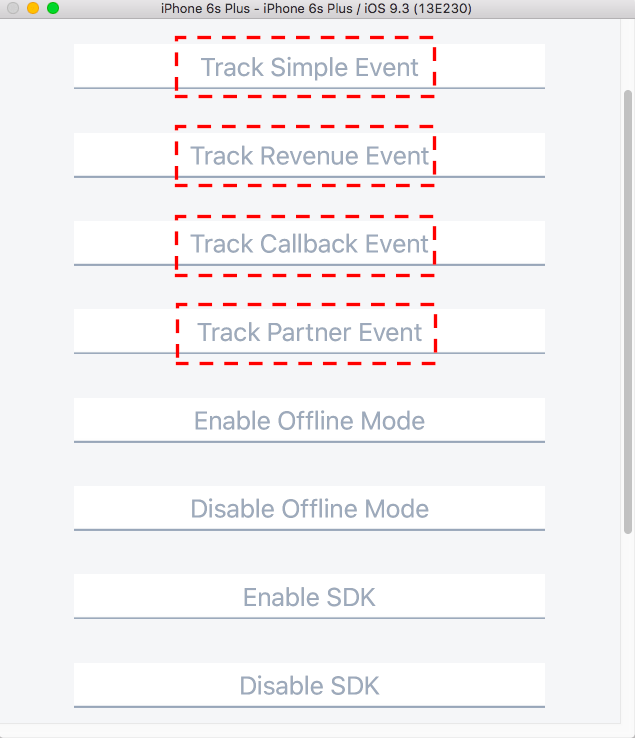 While Adjust tracks basic in-app events, like clicks and installs, through its native SDK, you can also track custom events. Whenever these events occur on your mobile device, Adjust is notified, and then the events can be routed to Treasure Data. These events can then be queried, joined or managed with SQL (Hive and Presto), to enhance your analytics mix. Adjust’s sample app code, and your iOS IDE of choice. To access full functionality of Adjust’s dashboard, you must make sure that you have a supported application up, it’s been instrumented with Adjust’s SDK and registered with Adjust. Once you’ve logged in, on the main admin console, click the ‘Apps’ menu. Next, select ‘Platform Settings’ from ‘Settings’. Enter your ‘APP ID’, which is dependent on your device platform. In our example, we’ve chosen ‘iOS’. If you close ‘Platform Settings’ and go back to the ‘Settings’ dialog, you can now select ‘Partner Setup’. Click ‘ADD PARTNERS’ and search for Treasure Data. Once found, click ‘+’ to go to the corresponding settings page. ‘API KEY’: enter your Treasure Data Write API key. ‘DB ID’: specify the name of the Database in Treasure Data to which you would like to send your Adjust events. ‘TABLE ID’: specify the name of the Treasure Data table (within the Database you’ve specified above) you’ll use to store and query your Adjust events. Ensure that ‘PARAMETER FORWARDING’ is switched ‘ON’ and click ‘SAVE’. You should be able, at this point, to define custom events. You can now check that your data is coming into Treasure Data using Treasure Data Console. Adjust can be triggered to Postback events to Treasure Data for comprehensive analytics. When you combine data from different sources, you create even more possibilities for unique and powerful insights from your data! A special thanks goes out to Ryutaro Yada for his help and support on this article.